So far, Zeman has avoided making a public statement about Nemcova’s candidacy. 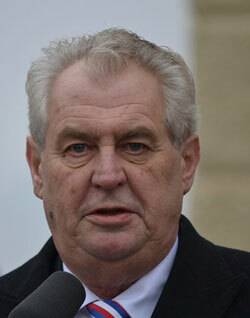 On Thursday Zeman announced to inform the politicians first. President Zeman is going to lead talks with representatives of all parties for several days over the weekend starting on Friday about a possible forming of government or the option of new elections for a way out of the crisis.